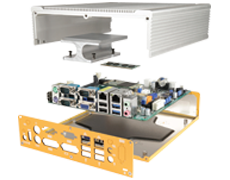 Add-on kit for the MK150 1.5U rackmount case for four Thin-Mini-ITX motherboards. Assembly Required.  Ideal for use in network appliances, cluster computing, or web hosting, the AKQB-MK15X allows for the installation of four Thin Mini-ITX PD10BI or PD11TI mainboards in a single MK150 1.5U expandable rackmount chassis. This easy-to-install modification offers four power buttons for individual board power, and the low-wattage wall-wart style AC adapters make cable management a cinch. Like what you see, but need something a little different? The MK150 and AKQB-MK15X are easily rebranded or customized to fit your application, with options for any product size or budget. Options include additional front panel I/O designs to custom screen printing and colors. For customization options, please contact a Logic Supply technical sales associate at 02037 697 073.